The main component of the nutrition of all athletes is a protein, as it is the building blocks for muscle. In modern bodybuilding professional athletes obtain protein both from natural food, and from the supplement. 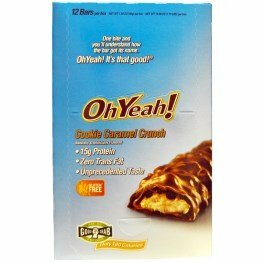 Many sports nutrition manufacturers produce not only protein shakes but protein bars and cookies. In particular protein cookies have different taste, structure and performance. - The growth of the power indicators. 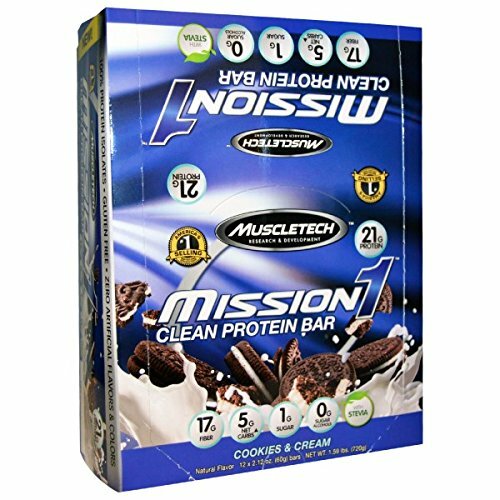 - Protein cookies are the product that combines excellent taste and benefits for the human figure. The main components of the product are whey protein concentrate, wheat protein, candied fruit, fiber, fructose. Also there are some sweeteners and flavors in the protein cookies that make the cookies very tasty. You can take protein cookies at any time of the day, it is better to do it between meals, when you feel a little hungry. Due to the fiber content, it is recommended to wash down cookies with plenty of water, for two cookies it will be enough 200ml of liquid. Fiber is very effective in suppressing appetite and therefore protein cookies are very effective at drying. 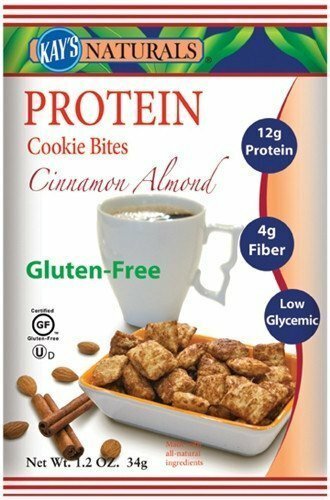 Moreover, these protein cookies will be a great substitute for confections which often lead to obesity. 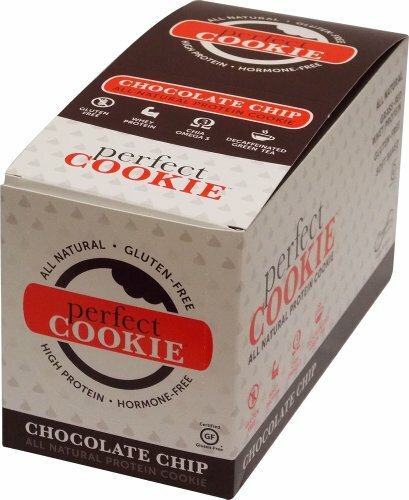 Protein cookies contain no sugar and therefore can be used both on mass and on drying. Taking two cookies is a great snack that gives athlete 16g of quality and balanced whey protein. 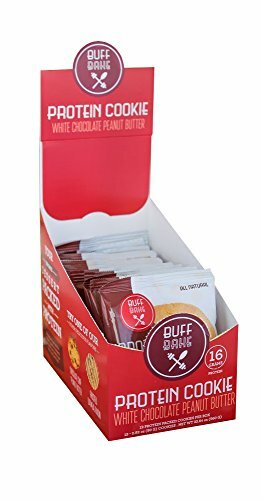 You can take protein cookies together with any other sport supplements, for example, it is very nice to drink protein shakes with protein cookies. It is not only tasty but also very useful.